Easy to grow and great fun for all the family! 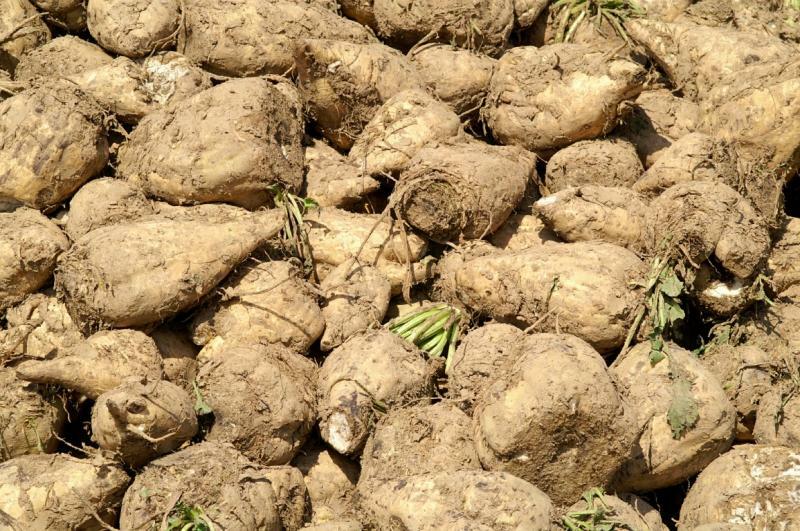 Grow your own sugar from our specially selected sugar beet seeds. Cultivation as normal beet but these roots will be huge. All our packets come in pictorial packets and include hints and tips for successful growing as well as home refining sugar insturctions.